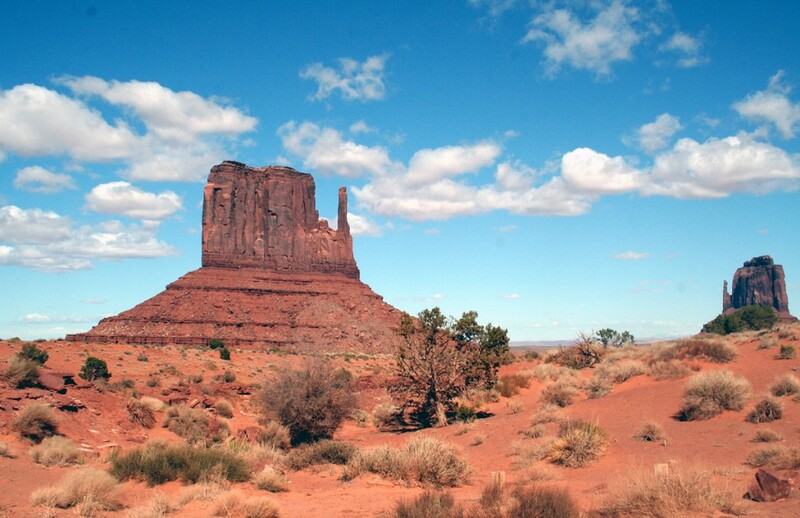 Home » Blog feature » Monument Valley in Utah, USA. Monument Valley in Utah, USA. ‘Where neither man nor beast converse’…beautifully captured!